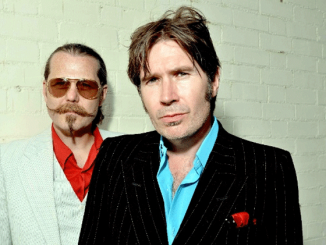 Formed in Glasgow in 1983, during their distinguished career Del Amitri released four Top 10 albums and a string of memorable hit singles. Their million-selling breakthrough album ‘Waking Hours’ (1989) included the hits ‘Nothing Ever Happens’ and ‘Kiss This Thing Goodbye’. 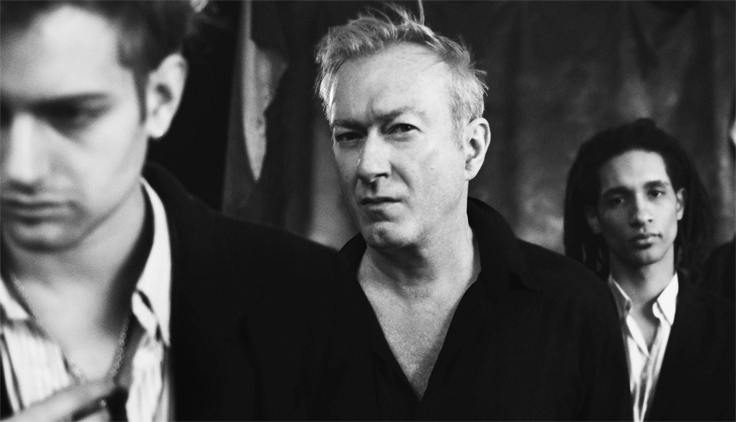 The follow-up, 1992’s ‘Change Everything’, featured the massive radio single‘Always The Last To Know’ and reached No.2 in the albums chart, only being held off the top slot by the might of ‘The Bodyguard’ soundtrack. 1995’s ‘Twisted’ charted at No.3 and included their biggest ever single ‘Roll To Me’, which reached No.10 on the Billboard Hot 100. 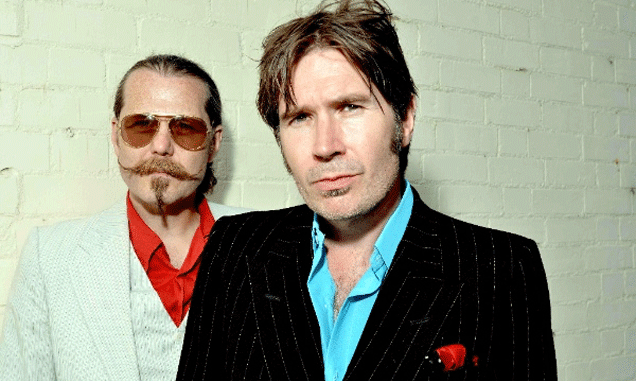 After promoting their fourth album, 2002’s ‘Can You Do Me Good?’, Del Amitri went on an indefinite hiatus until 2014, when they reunited for The A to Z of Us Tour. 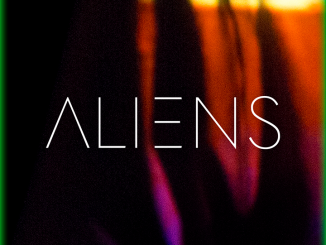 VIDEO PREMIERE: ALIENS – ‘Baby’s Like An Alien,’ Watch Now!